Jarmo Moilanen (2003). List of probable and possible impact structures of the World. 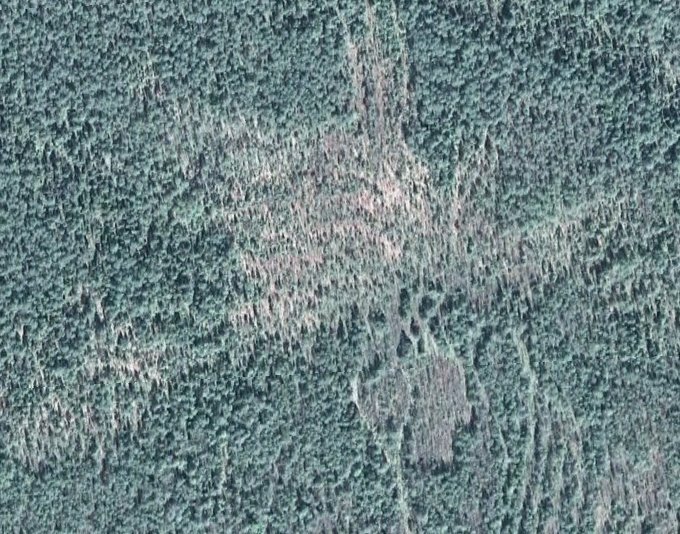 уРХФОЙЛПЧБС ЖПФПЗТБЖЙС ТБКПОБ ЛТБФЕТБ ЙЪ Google Earth.